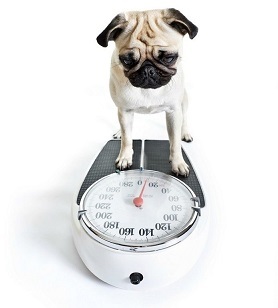 Below is a guide to help you estimate the adult weight of your puppy. We have included Designer Breeds, Rare Breeds, Mixed Breeds, Hybrid Breeds, Cross Breeds and Breeds with Nicknames. Please keep in mind that you may have a unique puppy that does not end up weighing within our estimates. It would be helpful to know your puppy's parent's weight. Other factors to consider are the possibility of additional mixed ancestry and other variations within the breed. Due to space limitations, not all breeds could be listed. If your breed is not listed below, we suggest viewing our other Breed Weight Chart or doing an internet search on your breed's weight. If you need more assistance, please email or call one of our friendly representatives. "No getting dressed to take him out to go!" 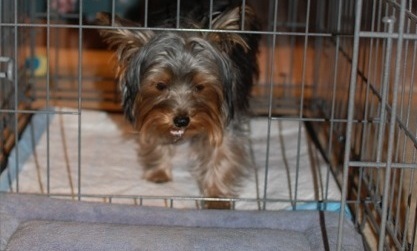 "There are no words to express our delight with the Puppy Apartment and PTPA Potty Pads." "She loves her Puppy Apartment so much!" "It’s given us peace of mind!" "It’s been WONDERFUL to have my life back!" "You’ll never go back to other training methods!" "This product certainly was a lifesaver!" "It was the easiest house training experience I have ever had!" "It is like a light bulb goes on and he trots over to the PTPA and does his business!" "I will not have to worry about my carpets anymore!" "The Puppy Apartment is the real thing!" "I don’t have to take my little sweetie outside to potty and freeze his tail off!" "When I tell her to GO POTTY, she heads to her PTPA!" ©2019 Modern Puppies. All rights reserved.